Our respected leaders, Rich and Shannon Delfino. Together they have over 35 years of experience in all aspects of restoration and insurance backgrounds to assure the best level of customer service possible in every situation. 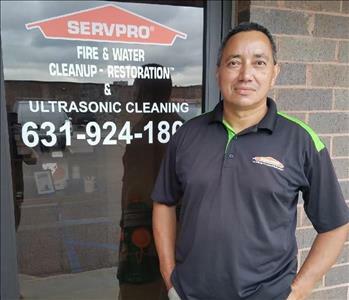 This loyal senior technician has been working hard for our SERVPRO franchise for 9 consecutive years. Jose has over 12 years of construction and restoration experience. When Jose gets some time off, he enjoys spending time with his family, watching soccer games and occasionally going the gym. Has been part of the SERVPRO family for 11 yrs. Started out as a technician while going to college. When Richie graduated he became the Marketing/Social media trainer for the office. Rich has many hobbies, including soccer , going to gym, and bowling. His favorite things to do are travel, going to festivals to enjoy different music, exploring different foods and drinks & hanging out with his buddies at sporting events. Also known as “Joey Boy” in the office, has been working his way up in our company for the last year or so Joe has 4 years of outstanding customer service and 3 years of restoration/construction experience. Trained and certified in Blood Borne Pathogens and Infectious Disease, as well as Water Damage Restoration. Joe’s favorite hobbies are watching baseball games and he has a passion for hockey, being on blades since the age of 4. Laura is our office manager & has been with SERVPRO for 8 years. Laura has been working in the marketing/customer service/retail industry since she was 16. Laura is also an entrepreneur who owns and manages two online businesses. 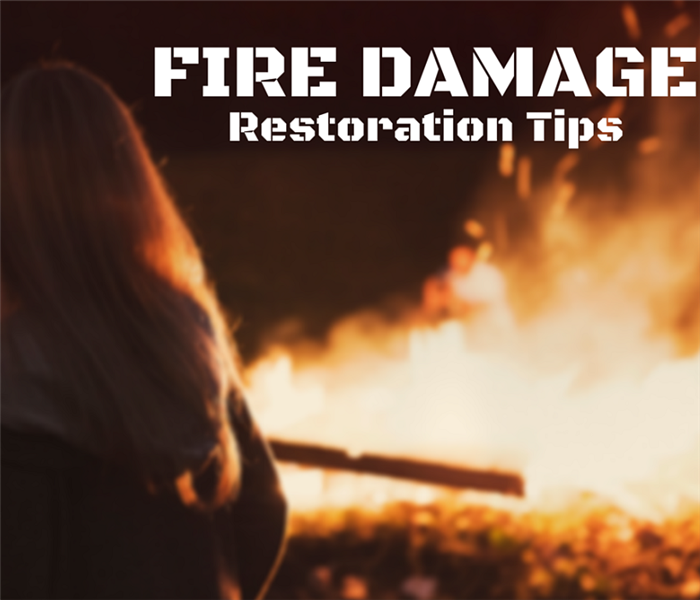 Daily, you can find Laura leading the fire damage pack-out team, managing and supporting the SERVPRO marketing representatives, creating content for our social media sites, and answering phone calls from customers. On her days off, Laura loves spending time with her family & cats, going to happy hour with her friends, and line dancing with her group of dancers! 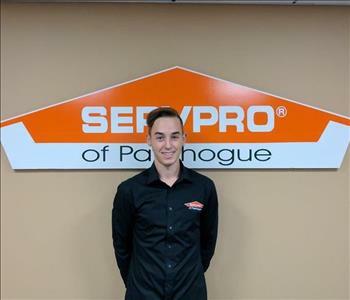 Say hello to Alex, our newest technician here at SERVPRO of Patchogue. Alex comes to us straight out of high school and is highly motivated. He is eager to learn about the restoration industry and is in the process of being trained. Alex is very hardworking, he goes straight to his second job after working an 8 hour day at SERVPRO of Patchogue! His positive attitude on the job site keeps workers motivated and customers happy! When he has some time to himself, Alex loves to brush up on his soccer skils. Say hello to Craig, one of our production technicians. 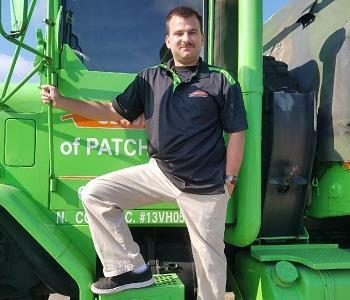 Craig worked in the loss prevention industry prior to joining SERVPRO of Patchogue. When he isn't working, Craig spends most of his spare time as a volunteer firefighter. He also enjoys playing video games. Say hello to our job file coordinator, Jenn! 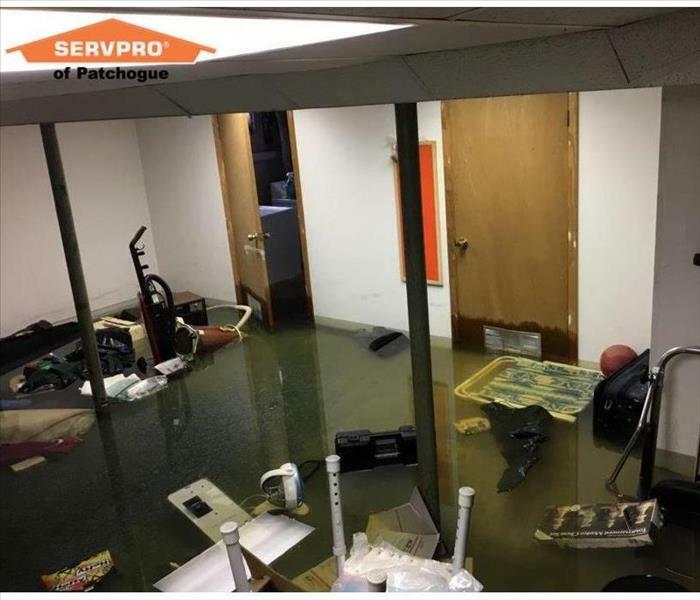 When you call SERVPRO of Patchogue, chances are, you will be speaking with Jenn. Before coming to SERVPRO of Patchogue, Jenn was an Allstate adjuster. On her free time, Jenn loves spending time with friends & family. She also likes to go to the movies and bowl.